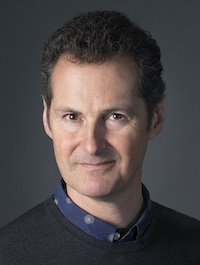 We are delighted to announce that photographer, Tim Flach, is the new President of the Association. 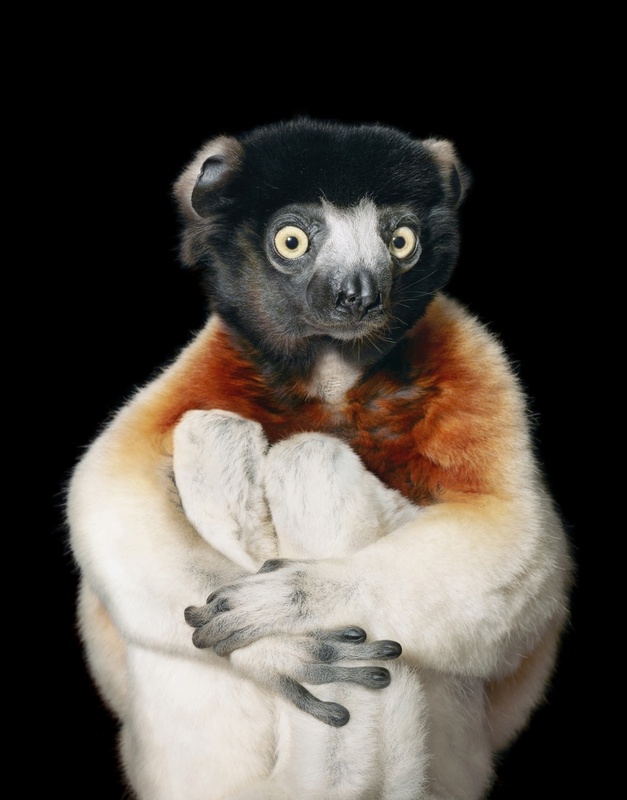 Tim is one of the world’s leading photographers specialising in conservation and animal photography. His work is seen in galleries and exhibitions the world over, as well as in advertising including O2’s ‘Be More Dog’ and the current Audible campaigns. He has published numerous books including Equus, More Than Human and his current book Endangered. Tim can also been seen sharing his knowledge by giving talks across the globe, highlighting his commitment to education and professional practice. The AOP President is a reinvigorated major role for the Association. Tim will act as spokesperson and ambassador for the AOP’s activities as well as spearheading its events and campaigns. “As President, I will be supporting the profile of the AOP, being fortunate to work in many different communities around the world as well as those here in the UK, the role allows me to bring my industry experience to bear. Having been a member for 34 years I have served as Chair on the Awards committee. I was heavily involved in negotiating the mix of contractual negotiations such as the Getty contract. “We are very pleased and proud that Tim has kindly agreed to take on this very important role. The AOP has been instrumental over the last 50 years in championing professional photographers and the photography industry. To have someone with Tim’s standing both within the industry and the public at large is a great endorsement of that work. Tim has been a great supporter of the AOP for a very long time. There is a lot for him to do over the next year including launching our invigorated AOP Awards which this year runs from 15 April until 31 May at One Canada Square, Canary Wharf, London, to supporting emerging talent through the AOP Student Awards this summer.